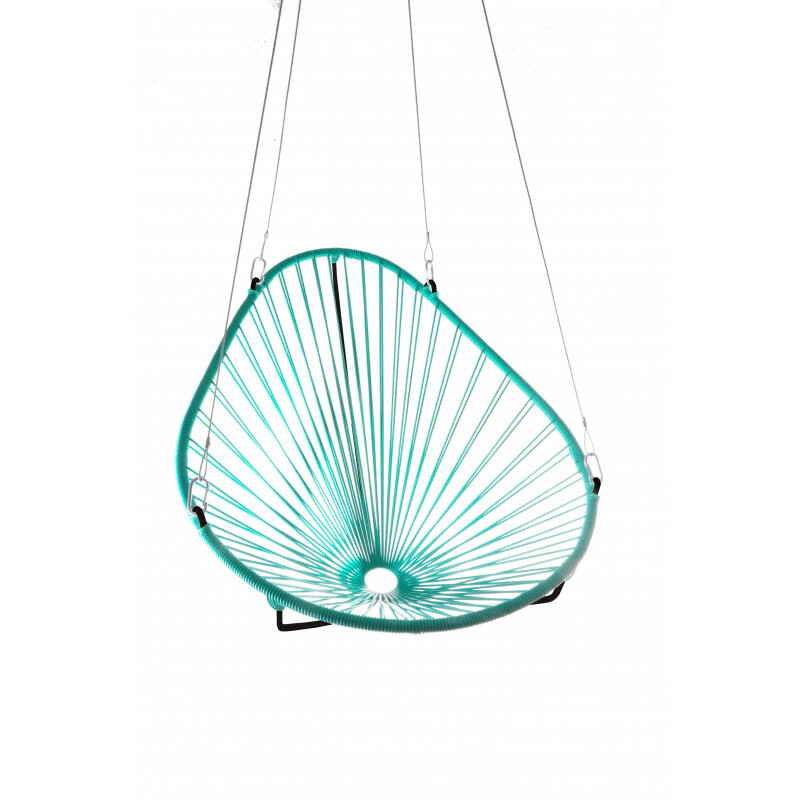 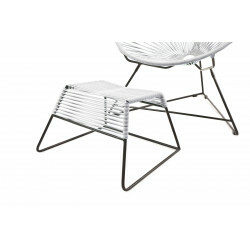 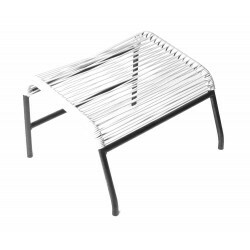 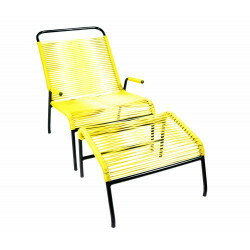 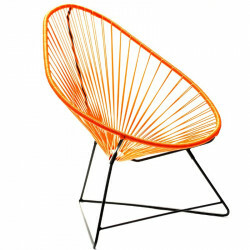 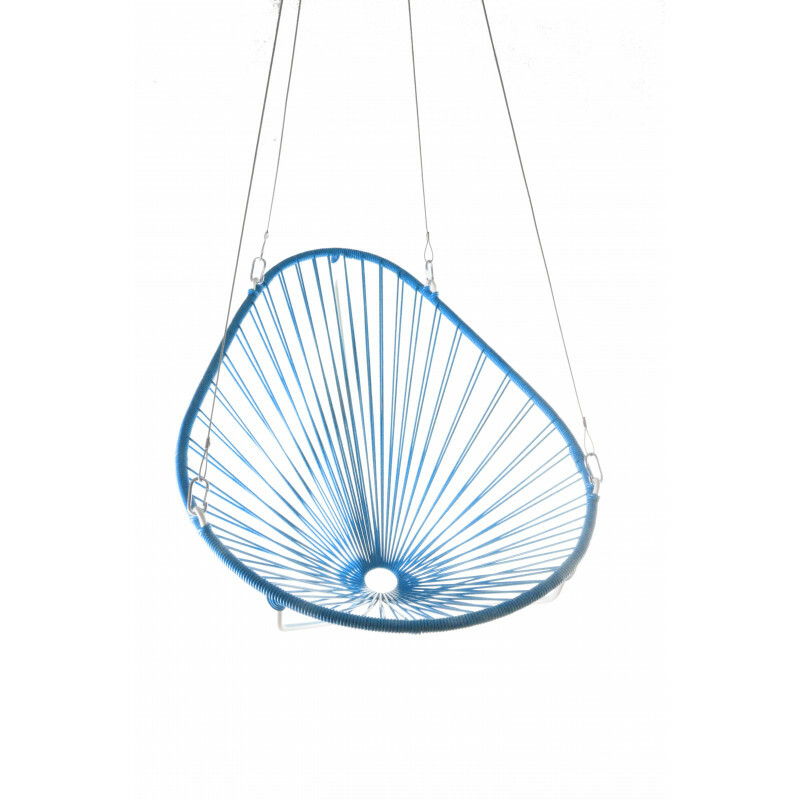 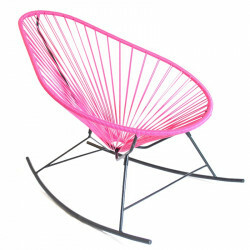 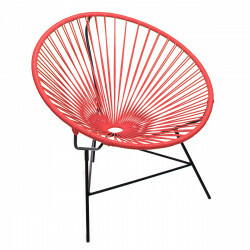 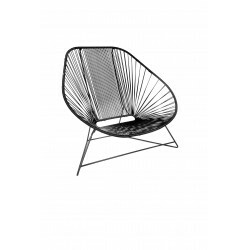 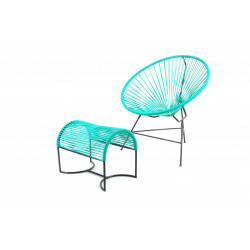 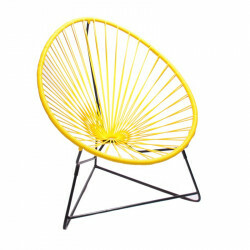 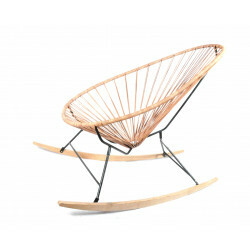 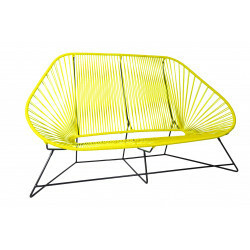 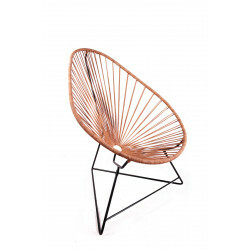 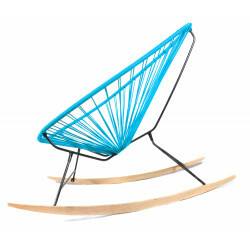 The swing is an adaptation of the Acapulco chair designed by BOQA. 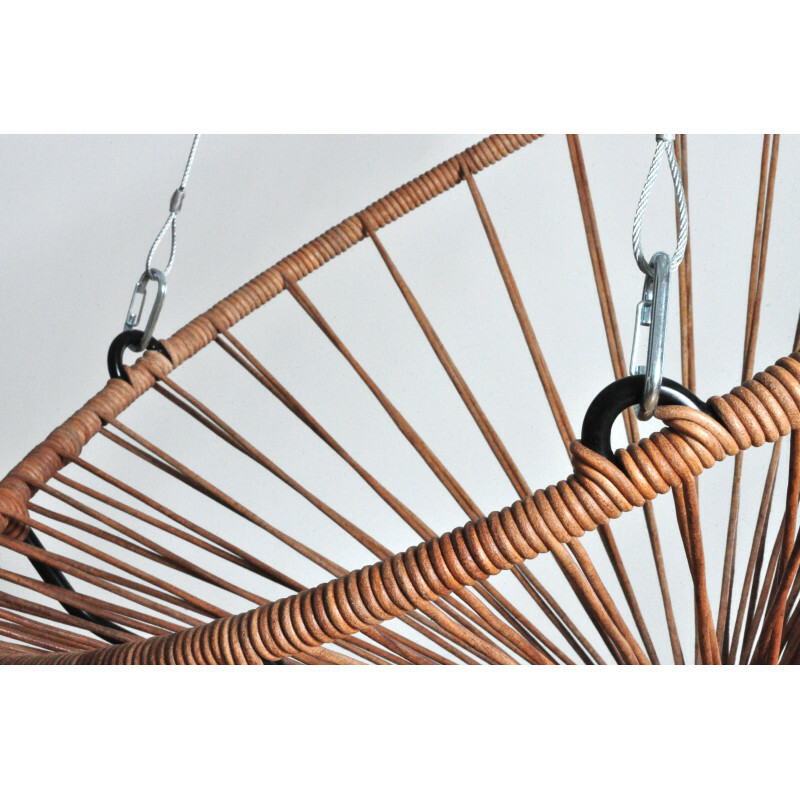 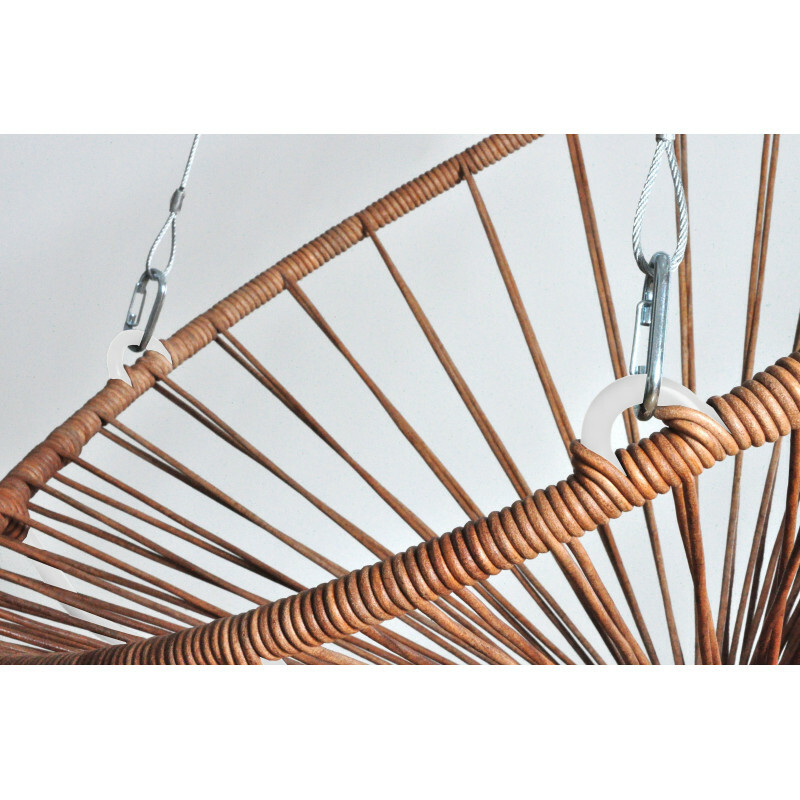 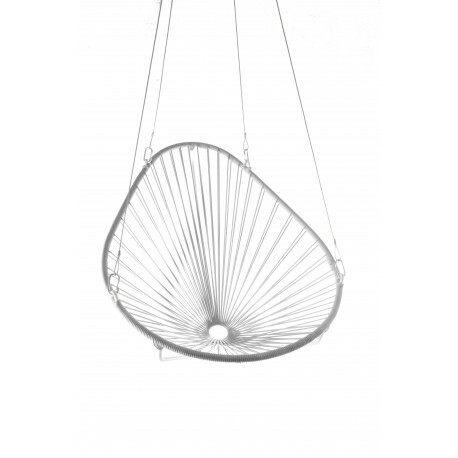 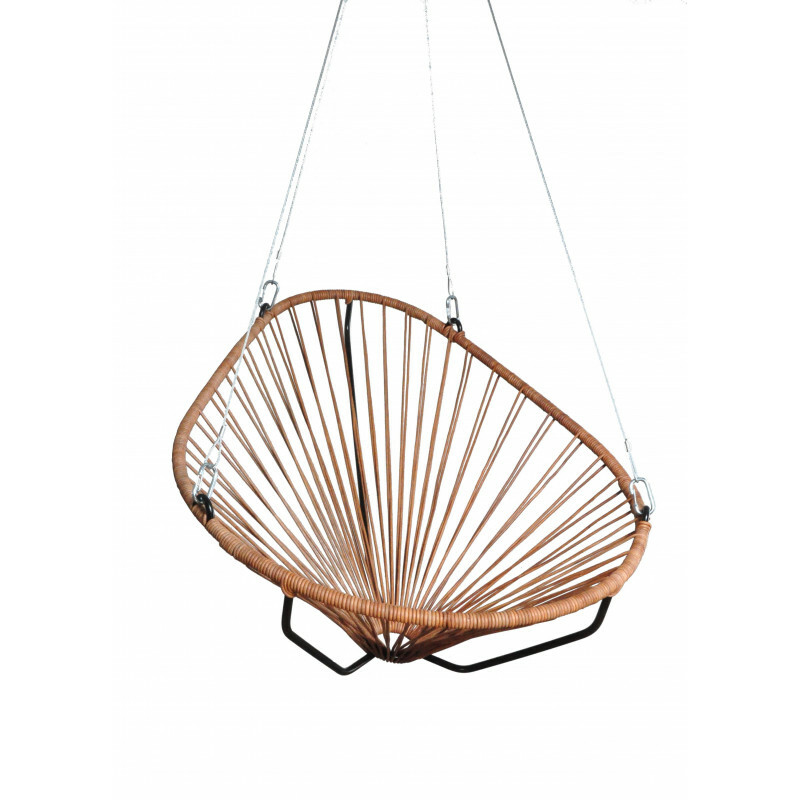 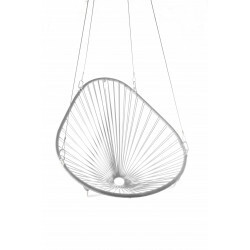 Discover aerial sensations of this hanging chair. 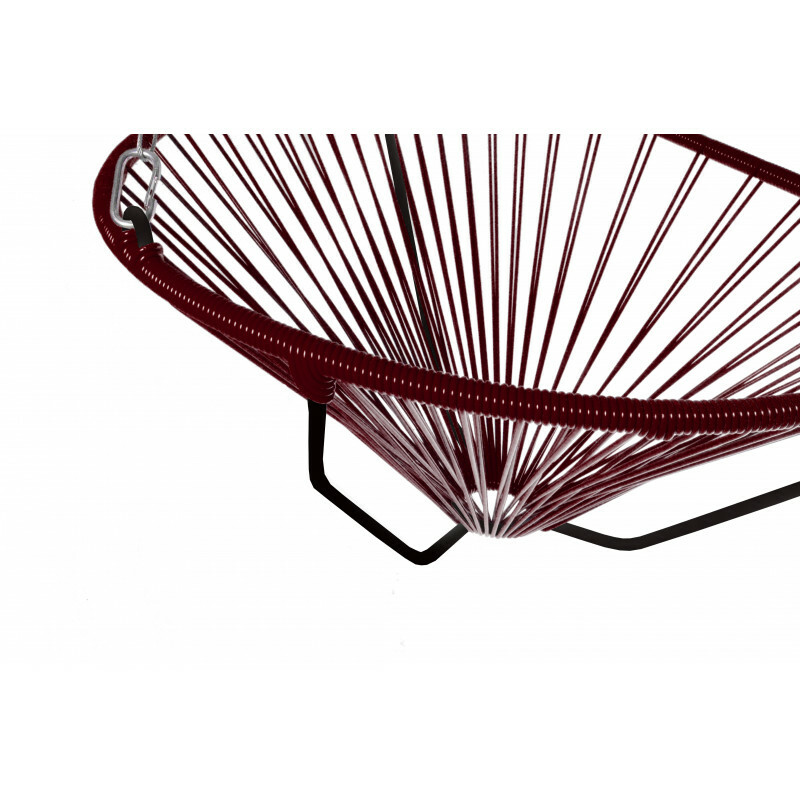 Inside and outside the swing gives a stamp design to its environment. A delicate balencement thanks to these hanging points in which you can read or rest in the air. Its adjustable attachment system with 4 stainless steel cables gripple made of great quality and ensures safety. 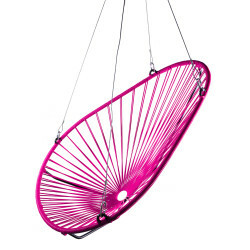 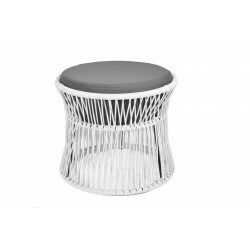 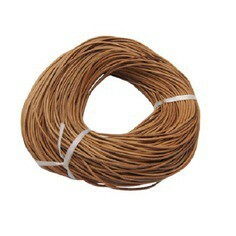 Plastic rope seat with high strength shape memory, 100% recyclable.